Meal preparation, late-night conversations, and everyday life are dependent on a kitchen built for convenience. 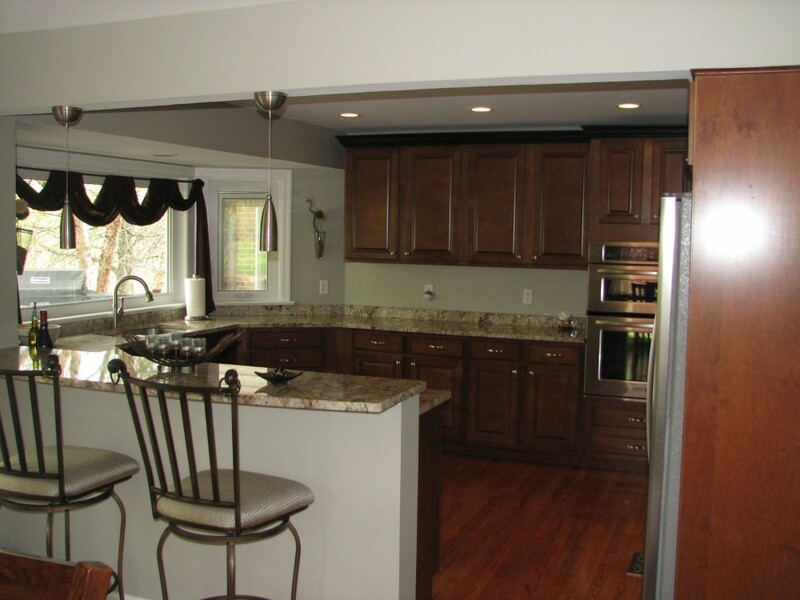 Our Terbrock kitchen remodeling services remove many of the hassles and unnecessary elements of an older design to make way for a more contemporary kitchen. 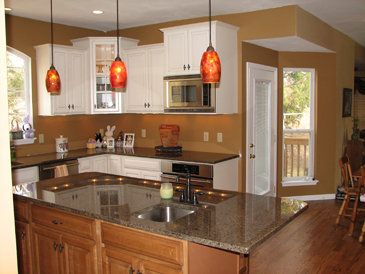 Our typical turnaround time for a complete kitchen remodel is usually between 4-6 weeks. We begin with the final design in mind, factoring in all details, visible or not, throughout the remodeling process. Our design specialists support owners with appliance selection, hardware resources, and connections with our recommended suppliers. The final product is a blend of both beauty and purpose: a modern kitchen remade for today’s family. Six weeks of transformation is well worth the investment to create a kitchen you will enjoy for a lifetime. Our Remodeled Kitchens Are Masterpieces! 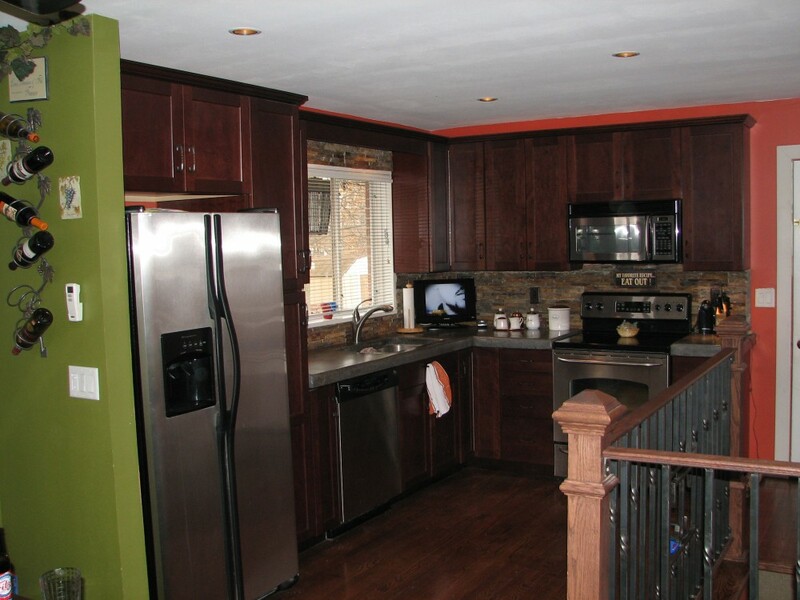 Visit our Kitchen Remodeling gallery below to see some of our work.